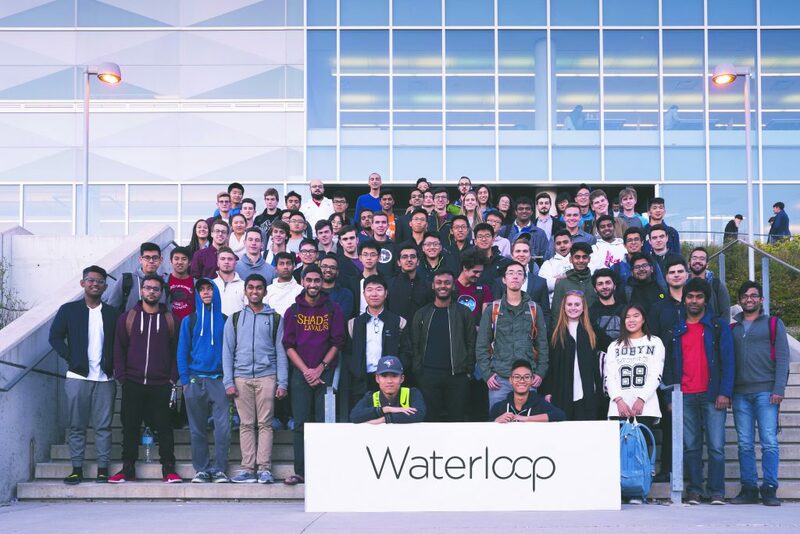 With the first SpaceX Hyperloop competition test-tracking completed Jan. 27-29, the University of Waterloo’s team, Waterloop, continues on to the next competition, to be held in August 2017. 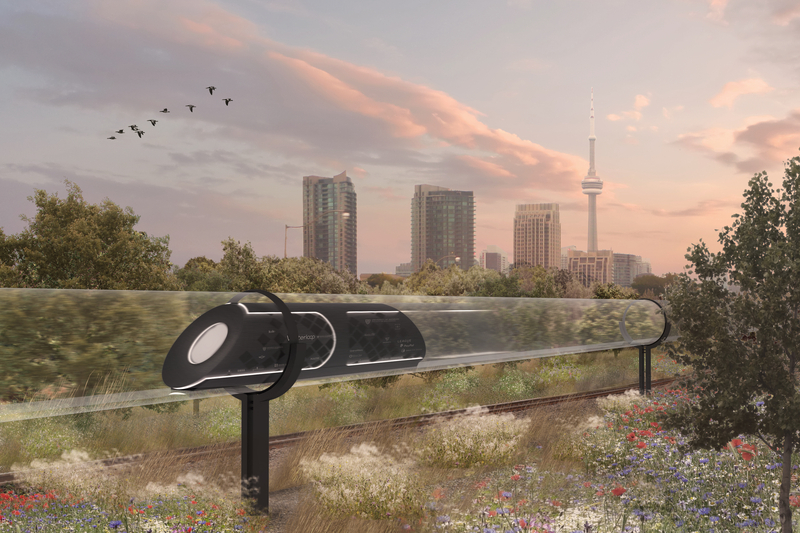 Elon Musk, founder of SpaceX, announced a contest in 2015 for university students to design a pod for their hyperloop system, a high-speed travel vehicle. After two rounds of elimination, Waterloop made it to the final round, held at SpaceX’s headquarters in California. When asked about his experience at SpaceX, Malliaros thought the competition was a great opportunity to get feedback from SpaceX and the other teams. According to Malliaros, the Hyperloop Competition II has a different focus than the previous competition. “Instead of overall categories and different areas of scoring, [the competition is] mainly focusing on maximum speed in the tube and successful braking of the acceleration without crashing,” Malliaros said. Until the competition, the Waterloop team will be working to improve the pod. With the Hyperloop Competition II coming in August, Malliaros thinks students should join the Waterloop team, as it is a great way to get involved.